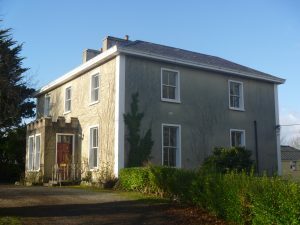 Gort Ard is a student residence with a difference, providing full board accommodation in a truly homely setting. Good study facilities, spacious grounds and proximity to Salthill’s famous promenade, make it an attractive place to study and to relax. A wide variety of activities are organised during the year which complement life at university and help students both to enjoy and get the most out of their time at college. Participation in such activities is of course optional. There is a mix of graduates and undergraduates in the residence. International students and students for a semester are welcome. All activities are open to non-residents. Accommodation and activities at Gort Ard are open to people of all creeds and backgrounds. 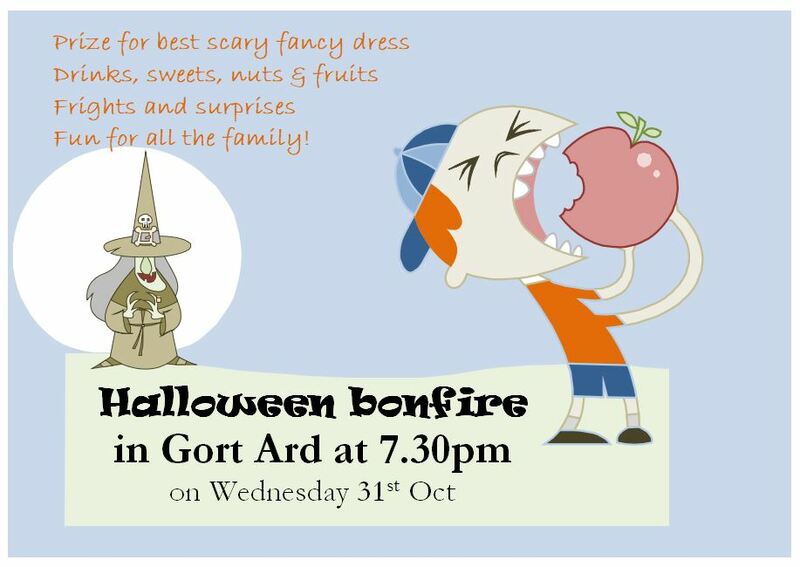 Gort Ard is also a study and activity centre for school students. 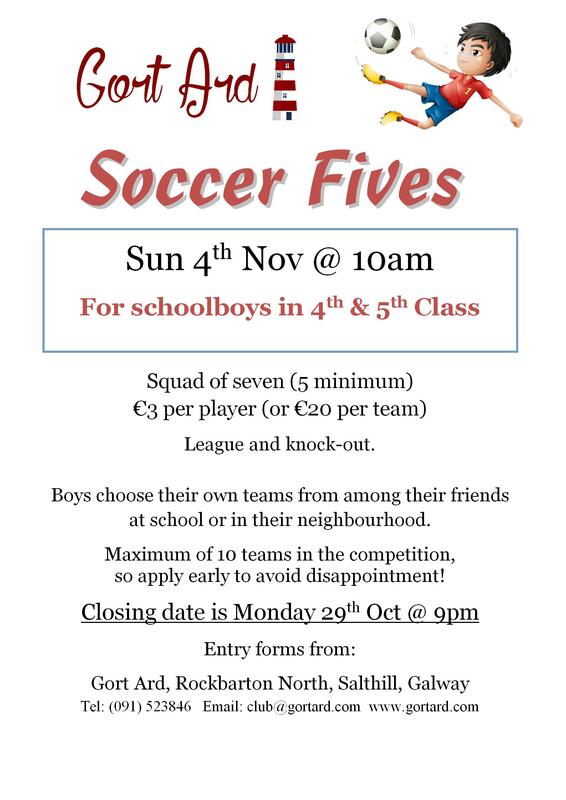 Leaving and Junior Certificate tutorials in English, Mathematics and French are regular events.Some sporting and club activities for boys of primary school age are also run. Gort Ard’s own grounds include a football pitch, basket ball and tennis courts, and a volleyball court during the summer. Activities of Christian formation at Gort Ard are entrusted to Opus Dei, a prelature of the Catholic Church. Brosna has been granted charitable status CHY6329.